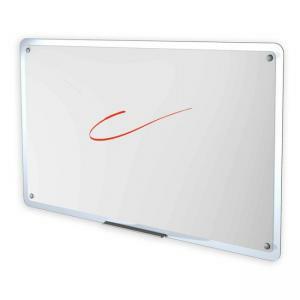 Sleek 35.5" x 22.5" board with highly durable Total Erase surface resists staining, ghosting, scratching and denting. Delivers quality performance in frequent-use collaborative environments. 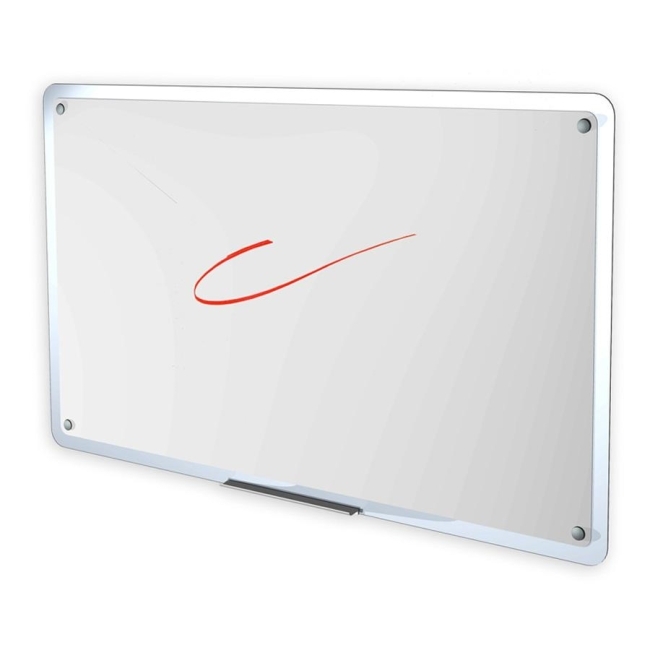 Translucent frame for edge-to-edge writing surface. Flexible mounting. 100% Satisfaction Guaranteed.